2002: "Introduce the CAD-CAM system for dental and laboratory applications in vitro restoration of type II sinusitis," Dermatologist thesis. In 2010: "Raising sinus surgery, bone grafting and implants implantation", Proceedings of scientific research, Ho Chi Minh City Dental Hospital, 41-49. 2013: "Implant transplant after open sinus transplant with bone graft", Journal of Vietnamese Medicine, No. 1, pp. 98-101. 2014: "Lower abdominal neuromuscular implantation and dental implant transplantation: Clinical case report", Journal of Medical Research, No. 1, pp. 89-99. 2014: "Implant implants in patients with lip openings", Journal of Clinical Medicine 108, No. 2, pp.54-58. 2014: "The technique of two-piece reconstruction of the iliac crest in reclamation of the cleft lip in patients with cleft lip and palate", Journal of Clinical Medicine 108, No. 3, pp. 95-99. NV Vo. Zygomatic implant - clinical case-series report. International Journal of 1. NV Vo. Zygomatic implant - clinical case-series report. International Journal of Oral and Maxillofacial Surgery, 2015, Vol. 44, e156-e157. NV Vo. 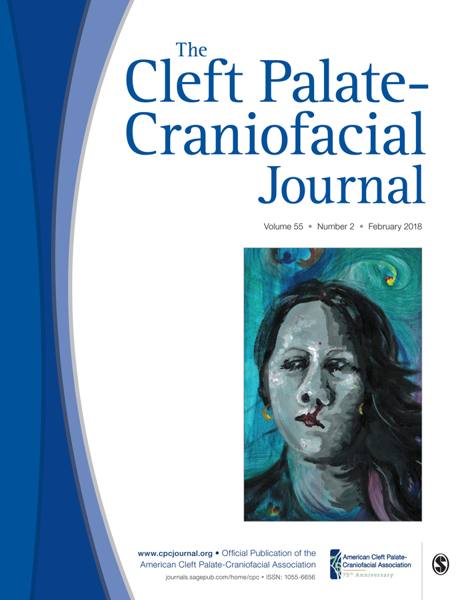 A new technique in alveolar cleft bone grafting for dental implant placement in patients with cleft lip and palate is published on The Cleft Palate-Craniofacial Journal, 2018, Vol 55, p.180-188. In 2011: Awarded the II Poster at the 1st Dental Implant Conference with the topic "Get the pelvis bone, lift the bone graft and restore the screw on Implant"
2012: 2nd Place Poster at the 15th ICOI Asia Pacific Conference on "Autogenous Vertical and Horizontal onlay block bone graft for maxillary alveolar ridge defect". - This is a study based on the study of 49 patients with bone grafts (pelvis, chin bone, posterior bone) to evaluate the success rate of self-implantation in dental implants. This is the world's leading caliber for craniofacial hypertrophy that has a history of over 50 years in the American Gastrointestinal Tract and Craniofacial Surgery. The work is available on PubMed (National Library of America).